After overwhelming interest from my blog calling for photos taken during the Great American Solar Eclipse, I’ve decided to extend my call for photos to include an opportunity to send photos and videos that you’ve previously taken of a total solar eclipse in totality! These will be featured in a blog post prior to August 21, 2017, when the Sun and Moon together will put on a spectacular show for America. To submit photos, please refer to my previous blog post for ways time contact me and what to include in your submission. The deadline for submission of photos taken of a solar eclipse in totality is August 15th, 2017. The blog post will serve to show what Americans can expect in the path of totality, and will go up shortly after the deadline, in preparation for the Great American Solar Eclipse. 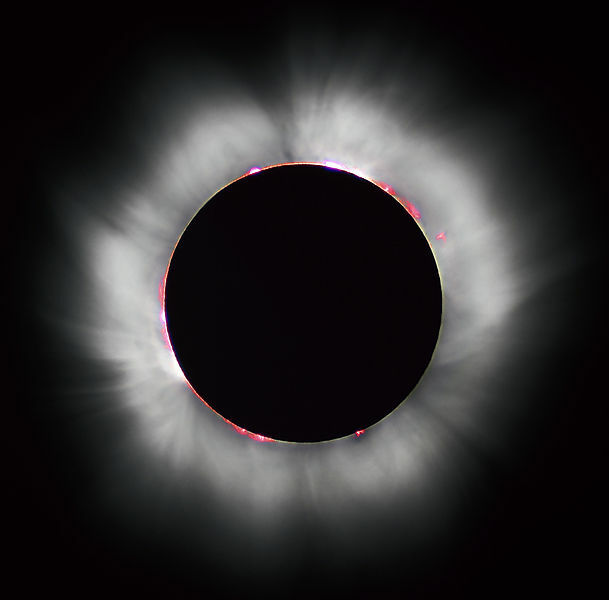 And of course, after the eclipse has dazzled America, your submissions will be featured in an extra special blog post! I look forward to receiving your photos, both ones you’ve already taken, as well as (and especially) those taken during the Great American Solar Eclipse! PreviousGet Your Images/Videos of the Great American Eclipse Featured on my Blog! NextAn Arcus Cloud Brings Forth a Storm!